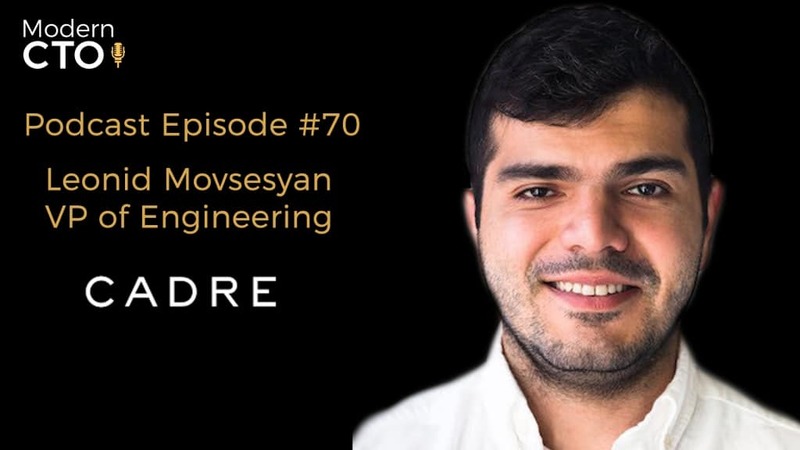 Today we are talking to Leonid Movsesyan, the VP of Engineering at Cadre. And we discuss Data driven approaches to decision making, why speed is key when having tough conversations and how practicing great calendar habits can help you to avoid losing a work day. Leonid joined Cadre as a Director of Engineering in 2017 and quickly worked his way up to VP of Eng focusing on everything from establishing the platform infrastructure to scaling the engineering team to improving the team’s release reliability to building the internal data engineering efforts. 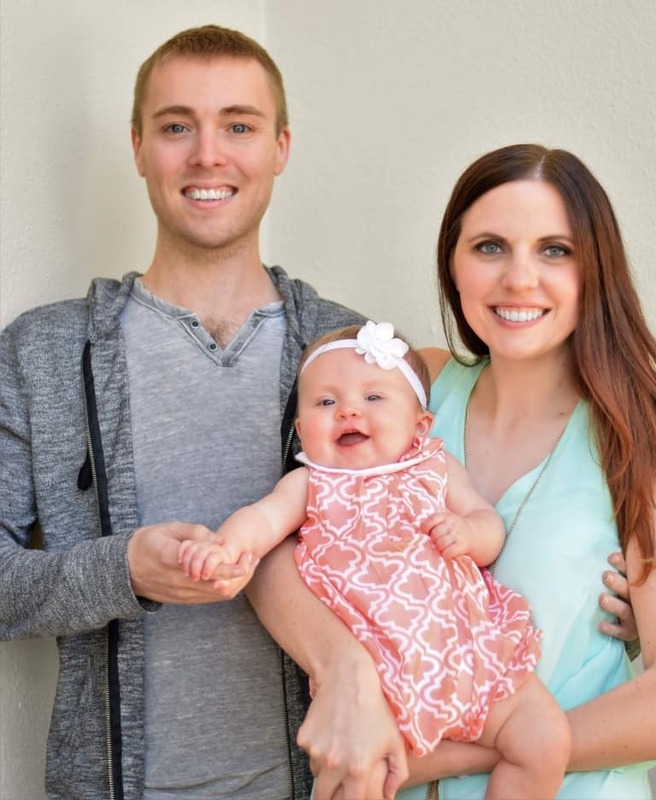 Prior to joining Cadre, Leonid worked at Dropbox where he worked as Senior Engineering Manager and was responsible for overall reliability and infrastructure components. Prior to Dropbox Leonid worked at Yelp as a Senior Engineering Manager. He received his Master’s in Computer Science from Moscow State Industrial University. Think he’d be able to give some interesting insight on not only scaling a platform but scaling the team behind the platform. What are the biggest slices of your day – Spending time with Direct Reports – Spending time with Peers – Tactical things that happen on the day to day. Only do what the phone tells you what to do. The 30 minute break between meetings are the worst. Having Tough Conversations: Deliver some bad news. Started career in Russia and having those conversations in Russia was much harder than it is America. Regular to be transparent and open in Russia. Have to sugar coat things in America. If you have a hard conversation, you probably did something wrong long time ago. If you’re having a performance conversation it should have been discussed long ago. Problems don’t solve themselves. The longer you wait the harder it gets to fix it. Don’t get stressed out about things. If you are juggling a lot of things. If feeling stressed, have to stop, take a break and figure it out. Spend time with the CFO and other parts of the business. Understanding what the limitations are. You have to learn the financial product and and write the specs according to it. You can find Leonid on Linkedin.